alaTest has collected and analyzed 117 reviews of BlackBerry DTEK60. The average rating for this product is 4.4/5, compared to an average rating of 4.1/5 for other Cell phones for all reviews. Views about the camera and screen are on the whole positive. The design and size are also mentioned favorably, but there are some mixed comments about the battery. We analyzed user and expert ratings, product age and more factors. Compared to other Cell phones the BlackBerry DTEK60 is awarded an overall alaScore™ of 91/100 = Excellent quality. The BlackBerry DTEK60 succeeds with an elegant design and decent specs. But its focus on security and productivity might fail to elicit much excitement from non-business users. Polished design, good battery life and performs well in day-to-day use. The 21-megapixel camera takes detailed images and shoots 4K video. And messaging's a breeze. The fingerprint sensor is finicky. Low-light photos look bad. The phone lacks water-proofing and its security features are a bit overhyped. The DTEK60 is a fast, capable phone. Its focus on productivity and security will make business users quite happy. As for the rest of us, the phone is rather vanilla. BlackBerry DTEK60 review: More than just an Alcatel clone? The DTEK60 mixes excellent specs with a gorgeous design and super-secure software, to effortlessly claim the title of BlackBerry's best touchscreen smartphone to date, and earn its place as one of the best Android phones of 2016. BlackBerry's Lifeboat? With the DTEK60, BlackBerry delivers a well-equipped Android smartphone, backed with the company's renowned reputation for security. But is it enough to save the company? BlackBerry DTEK60 Review: BlackBerry's new DTEK60 doesn't come with a flagship price tag but packs a powerful processor and enhanced security features. Reports that BlackBerry is out the smartphone game are misleading – outsourcing design doesn't mean the company is down and out. The DTEK60 proves the brand can still turn out a high-end, secure phone. Here is our BlackBerry DTEK60 review. The BlackBerry DTEK60 is the most powerful and elegant BlackBerry device released. 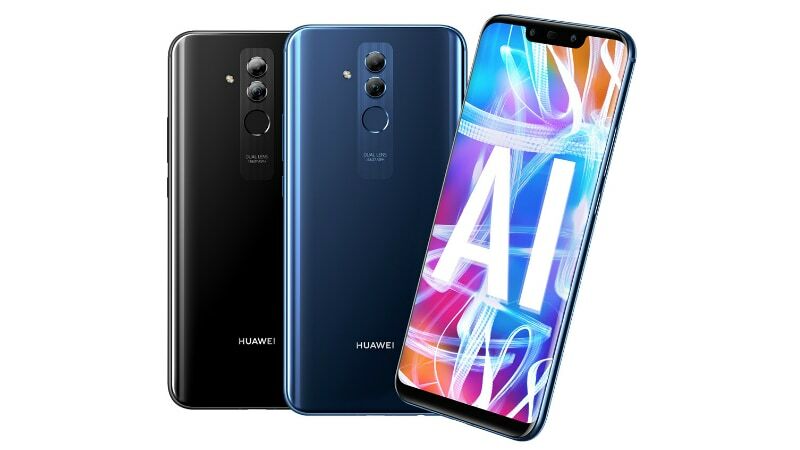 It stands out from other Android smartphones with key functions and features that enhance efficiency and improve productivity.